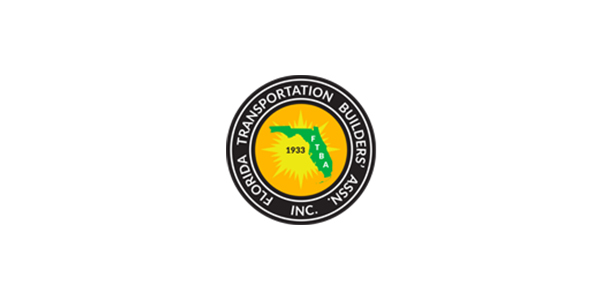 The Florida Transportation Builders’ Association is recruiting for the position of president. The successful candidate will be responsible for managing all activities of the Tallahassee-based association, which represents contractors, equipment dealers, material suppliers, engineers and other road building professionals. The president will closely work with the Florida Department of Transportation and other industry partners, lobbying on behalf of industry interests at both the state and federal level. The job will be filled effective Jan. 1, 2018, and include one year of working with the current president, who will retire Dec. 31, 2018. The position requires a minimum of 15 years proven management experience in a construction or engineering firm, or state Department of Transportation. Experience in political and legislative affairs is preferred. Reply by May 31 to: FTBA, Attn: President, 1007 E. DeSoto Park Dr., Tallahassee, FL 32301.